usuk. . Wallpaper and background images in the Hetalia ~UsUk~ club. 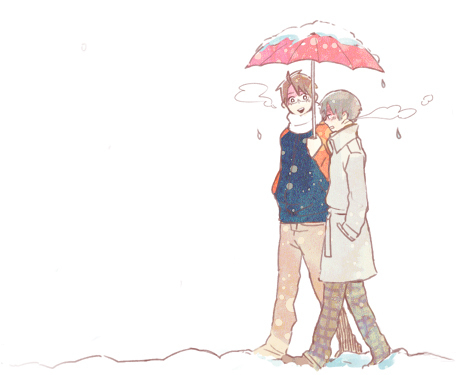 This Hetalia ~UsUk~ photo contains parasol.